Morey Law, PLLC is an established full-service law firm offering legal services to individuals and businesses in Phoenix, the surrounding Valley and across the State of Arizona. 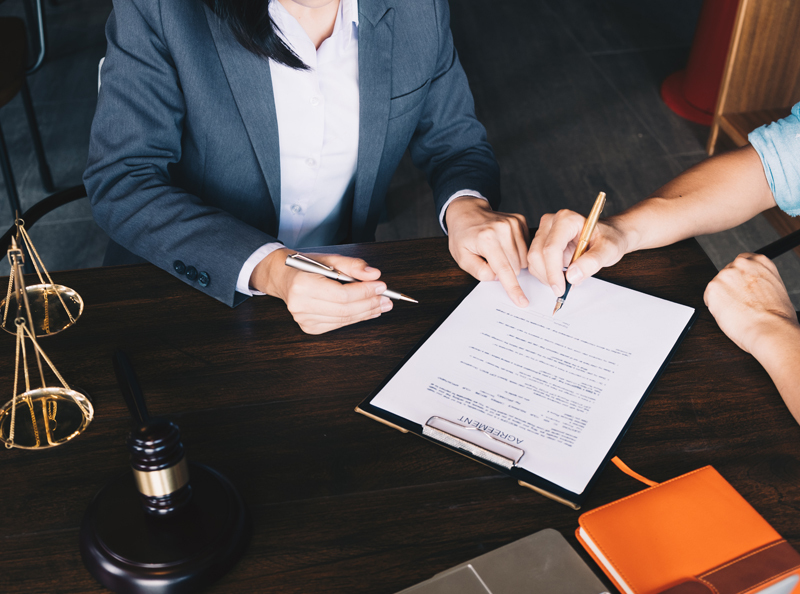 Focused on civil litigation, estate planning, probate and trust administration, and personal injury, Morey Law provides unparalleled, seasoned insight and guidance into solving legal challenges. Long before embarking on negotiations, mediation, or litigation, we spend time with each client to ensure we thoroughly understand their needs, challenges, and priorities. We then work with them, one-on-one, to design a dedicated, customized strategy to help them efficiently and effectively navigate their unique legal challenges. Whether we are prosecuting or defending a civil lawsuit, preparing wills or trusts, assisting with probate and trust administration, or representing individuals in personal injury cases, Morey Law provides each client with the personalized attention that large, exorbitantly-priced law firms cannot deliver. We work to aggressively safeguard our clients’ interests by delivering unparalleled, collaborative service. We staunchly believe that our clients should Be Prepared – Not Scared!® So, we work closely with them to create unique solutions that resolve their legal problems and meet their objectives. 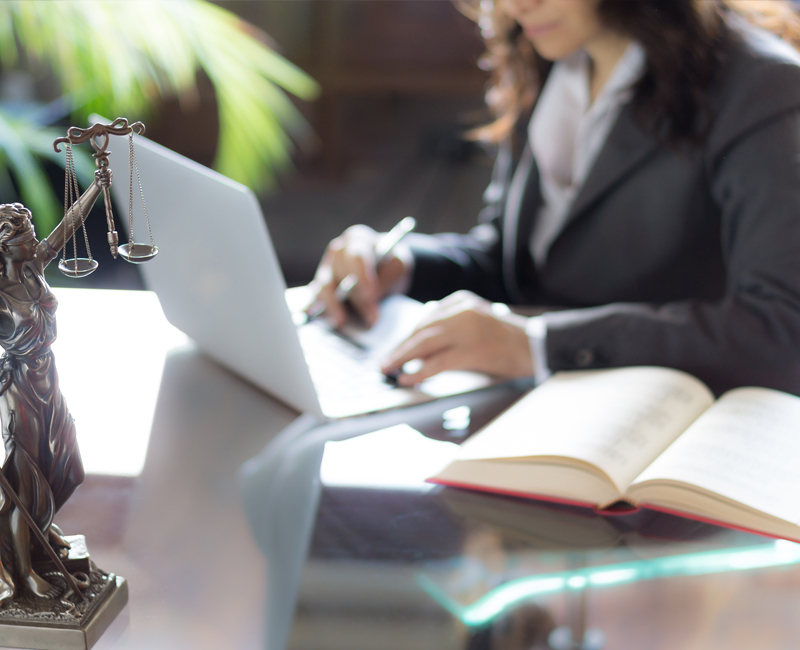 We offer tailored legal services to clients across Arizona as well as out-of-state businesses and individuals in need of representation in Arizona’s federal and local courts. A law practice offering personalized, affordable services with a commitment to solve legal challenges. Safeguarding your family’s financial security is one of the most important things you will do in your life. Civil litigation may be a business matter; it may involve negligence or an injury, or it may involve property rights. Personal injury law protects individuals who suffer harm or injuries due to neglectful or intentional behavior. This website is designed for general information only. The information presented at this site is not intended to be formal legal advice or constitute an attorney-client relationship. You should consult with an attorney for advice regarding your individual situation. Do not email or fax information to Morey Law, PLLC without first speaking to us because sending us information will not create an attorney/client relationship and it may not be kept confidential. Lorraine Morey is licensed to practice law in the State of Arizona. © COPYRIGHT [wpsos_year] MOREY LAW. ALL RIGHTS RESERVED.